Understanding the operation, maintenance, troubleshooting, and application of facility electrical systems is instrumental in ensuring a safe and reliable operation. This class covers the safe operation of a facility electric plant to include recognition of specific hazards and safe switching. System design and layout are reviewed to gain a clear understanding of the system as a whole. Large frame circuit breaker operation and maintenance is reviewed in detail. Anyone responsible for the operation or maintenance of the electric plant should attend. 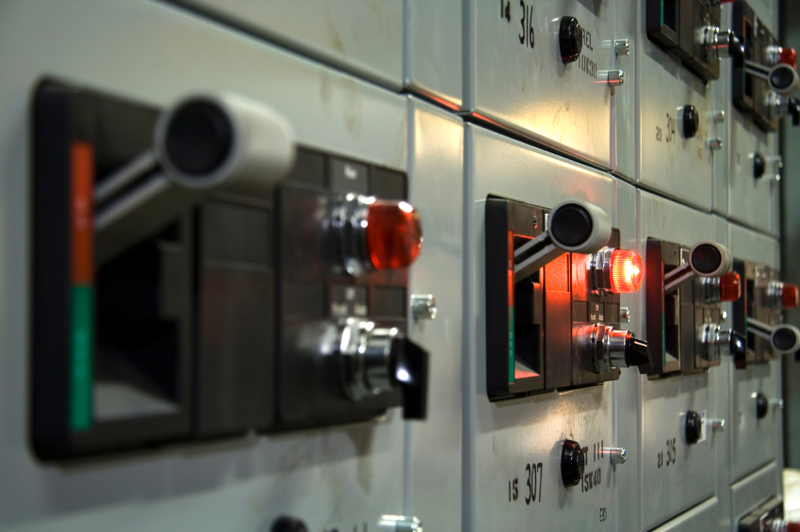 Those needing to ensure a proper response to a substation emergency should also attend. I would like him back for other training; I would love to attend again!